Malalai Joya spoke Saturday, November 14, at St. Andrew's - Wesley Church in Vancouver, in an event sponsored by Stopwar.ca. 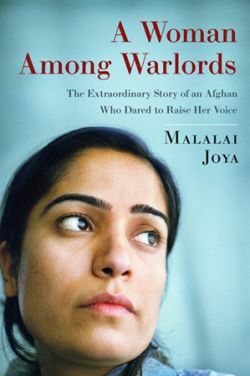 Joya is the youngest woman ever elected to the Afghan parliament, and an outspoken critic of the occupation of Afghanistan. The Q and A period was also recorded and is available here. Click here for production notes. Here is a cleaner version of Malalai's talk recorded by Alex Smith of CFRO.